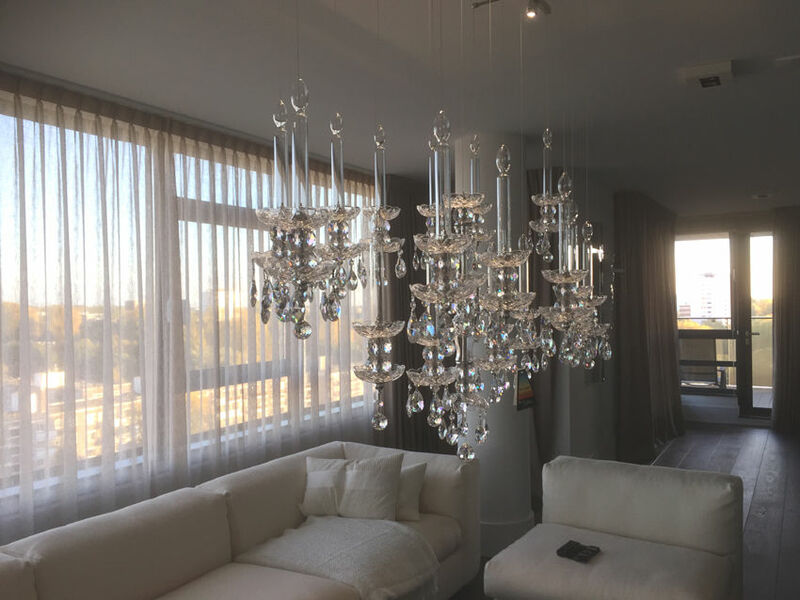 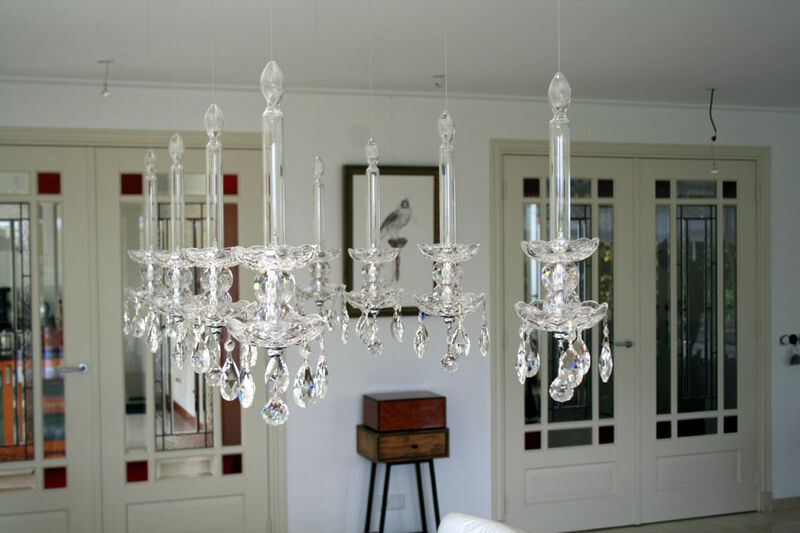 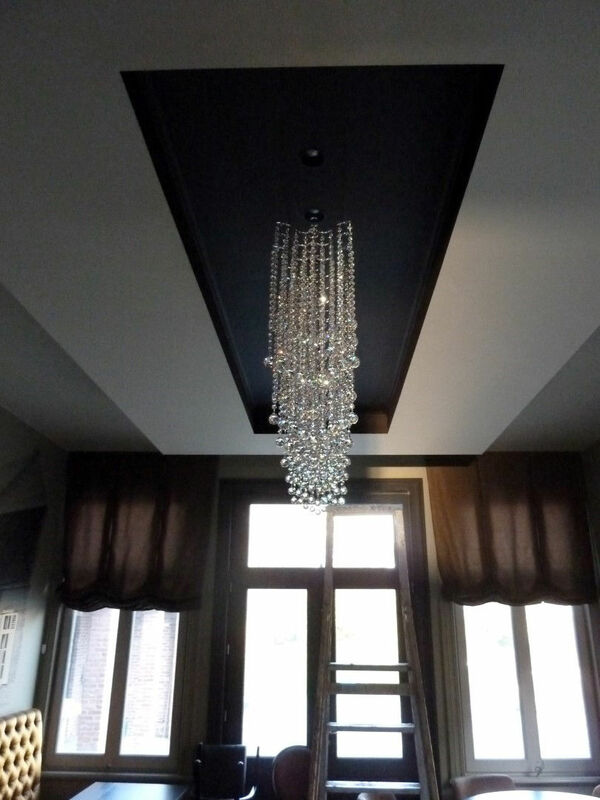 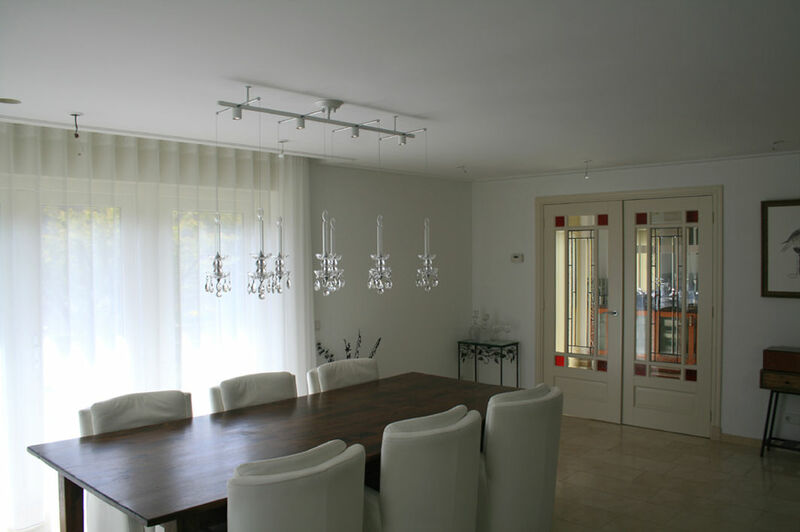 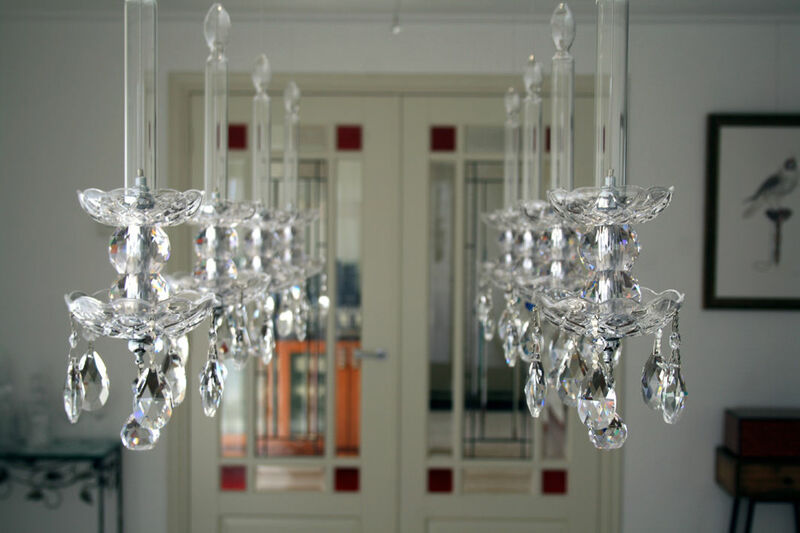 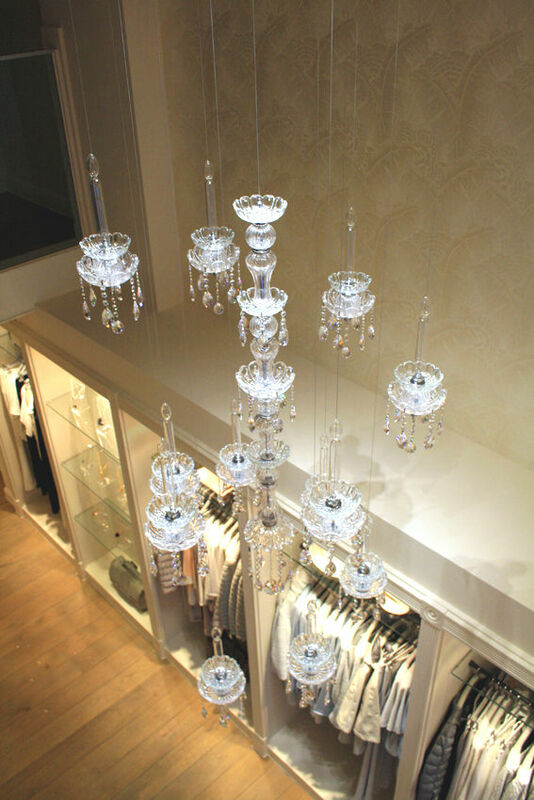 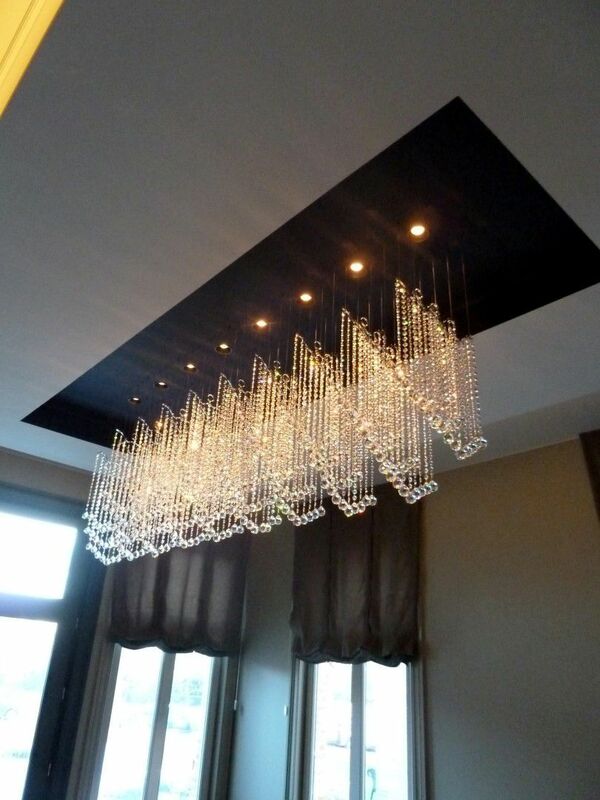 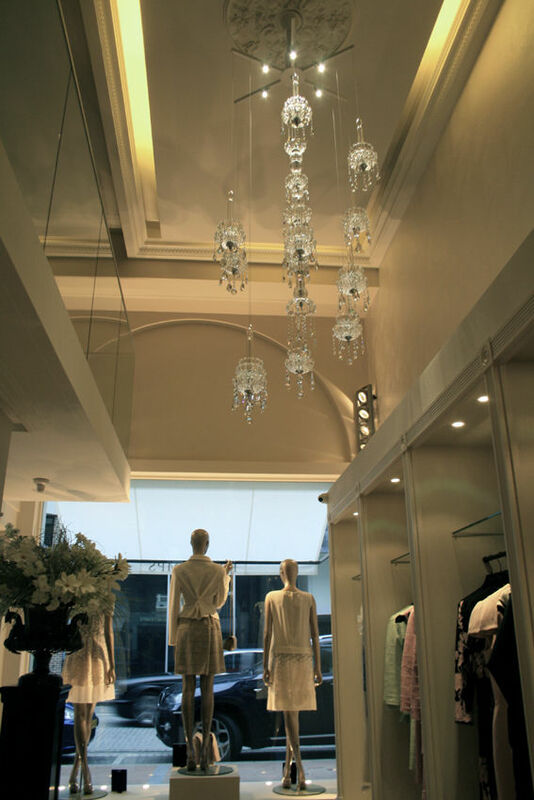 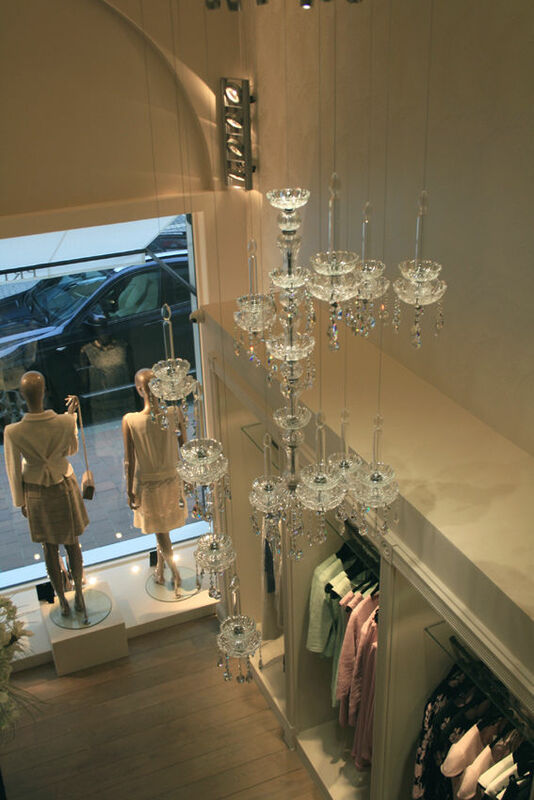 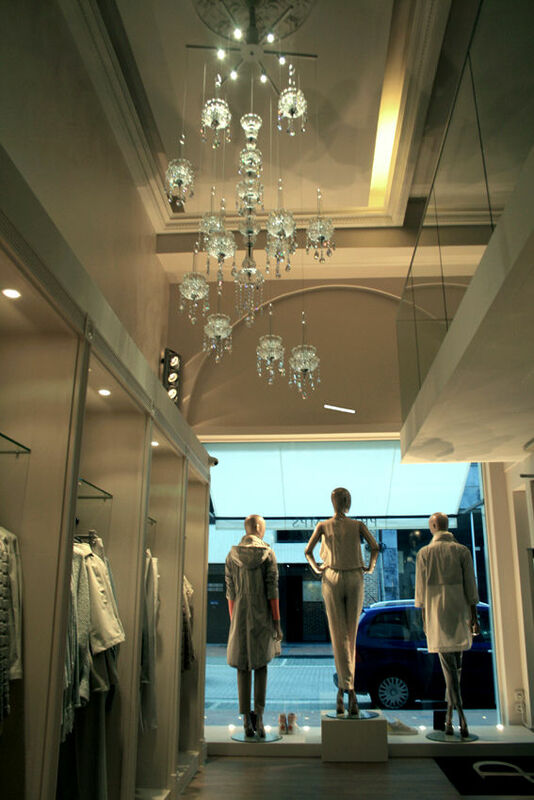 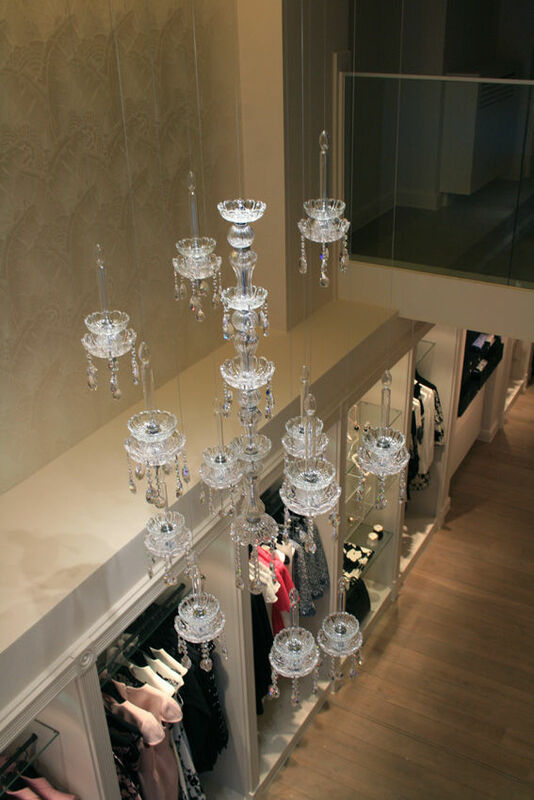 is a floating crystal chandelier and is based on a unique design of the Hague Art Trade. 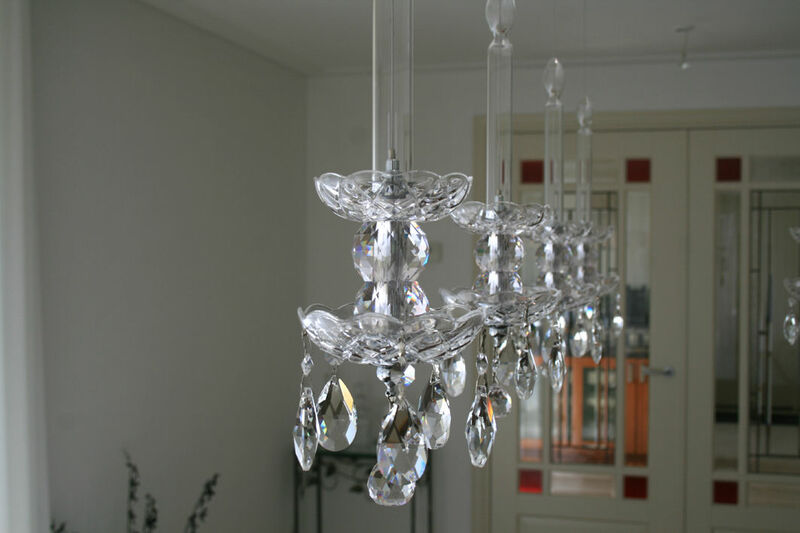 Each candlestick consists of unloading elements of crystal and Swarovski crystals. 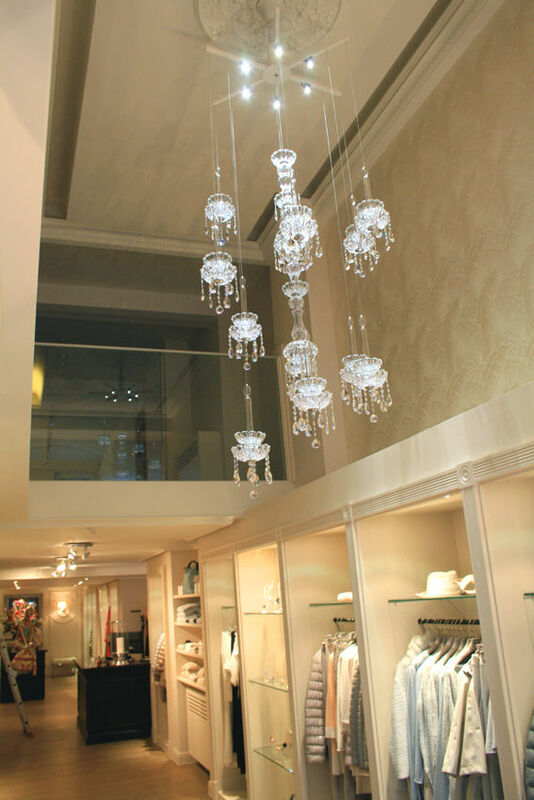 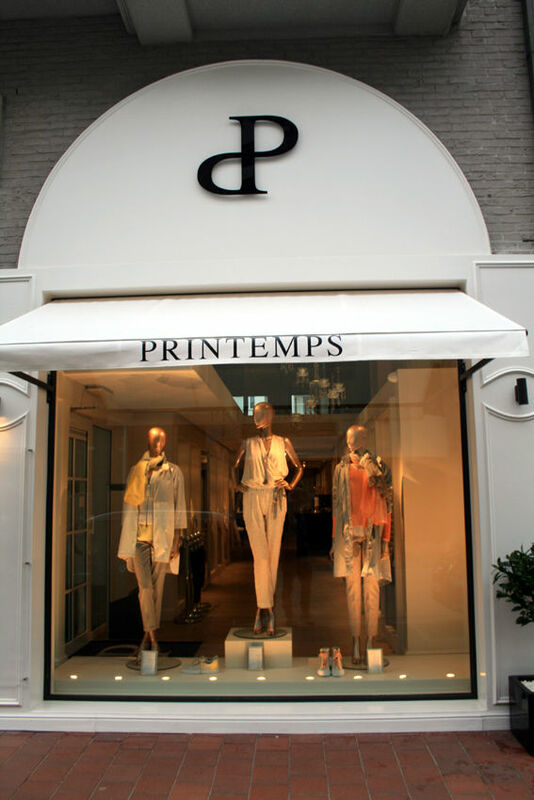 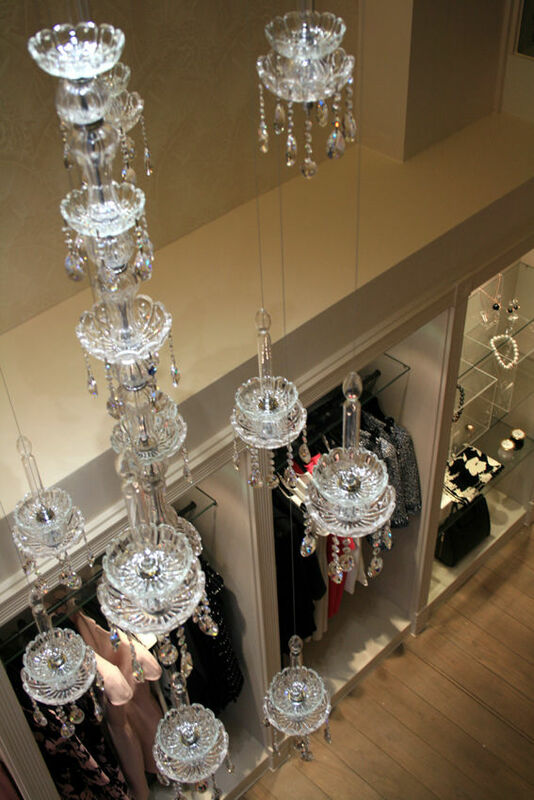 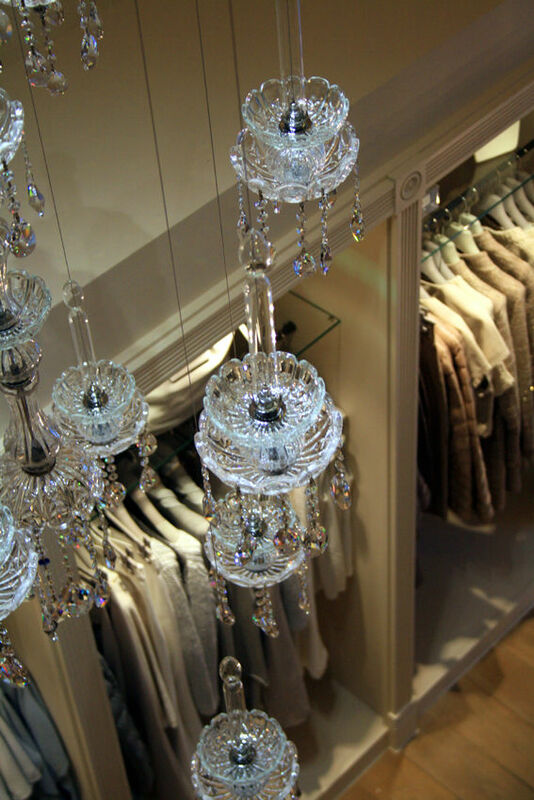 Because we all have our own production line management, such as the selection of the Crystal Floating Candles, we can offer total concepts with discounts up to 60% of the recommended retail prices and sales. 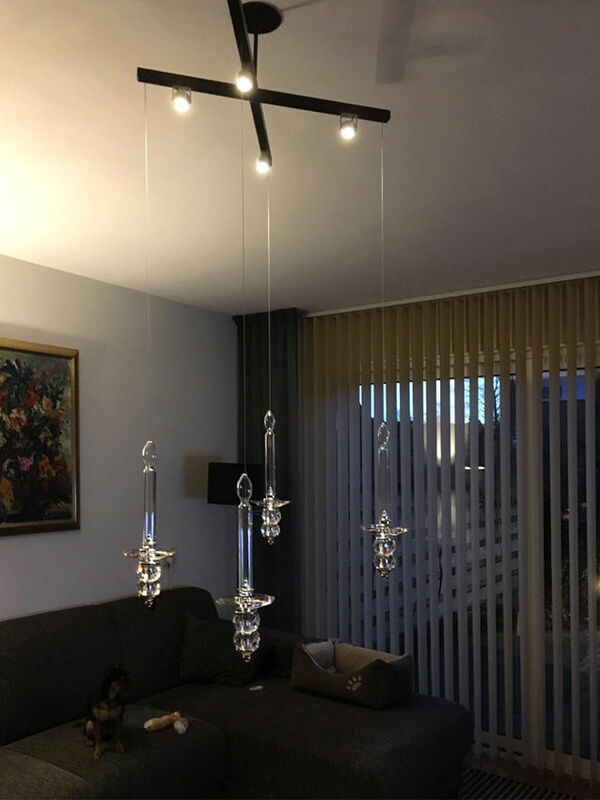 The different combination of the fix elements provide unprecedented opportunities, both in the living room, the hallway, the kitchen or at exclusive business facilities and similar. 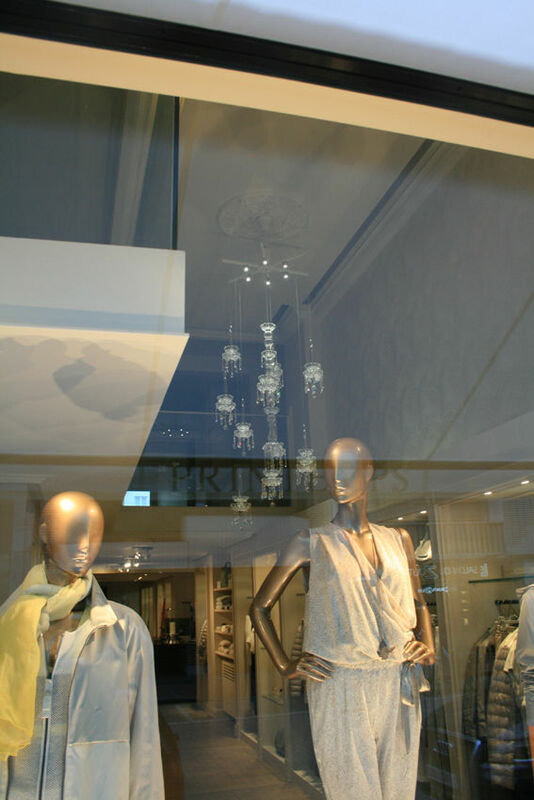 The pictures below give various projects and possibilities. 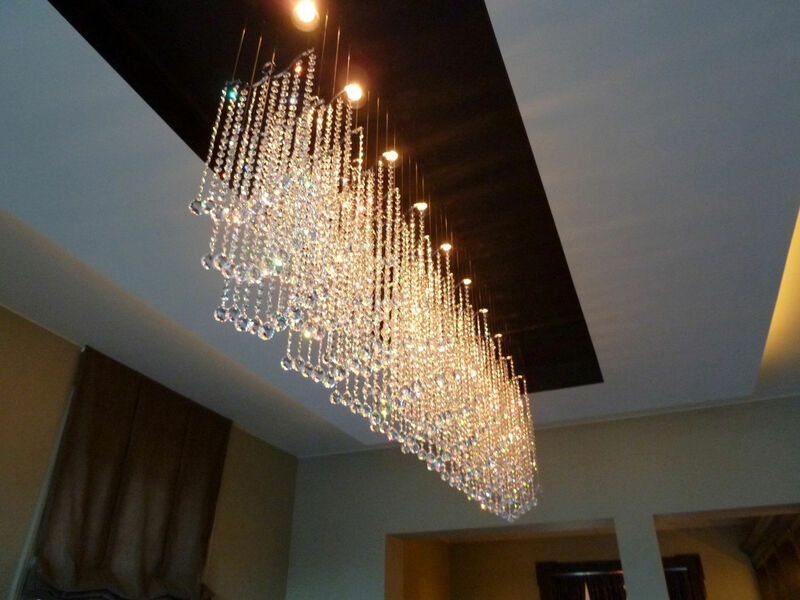 De FLOATING CRYSTAL CANDLES creates unparalleled dream world in crystal.